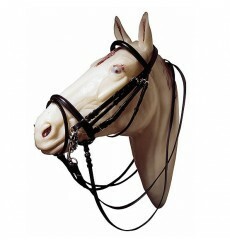 Bridles for horses, with reins! 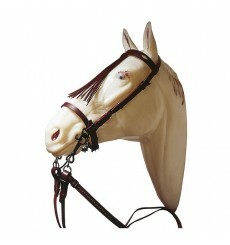 Spanish bridles, show halters, arabian bridles and portuguese bridles. 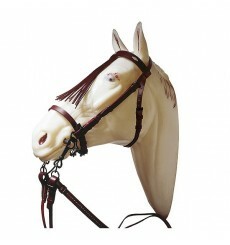 Spanish jerezana bridle, economic, with reins. 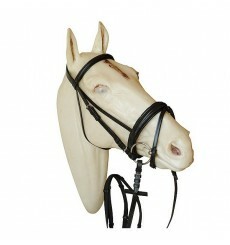 Available in 3 colors: black, brown and natural. 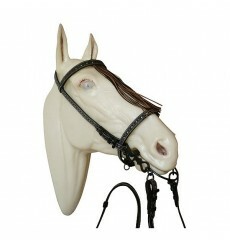 Ornamented bridle with reins, vaquera spanish style. Very cheap price. 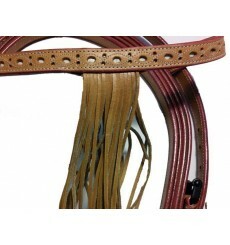 Choose the color: black, brown or natural. 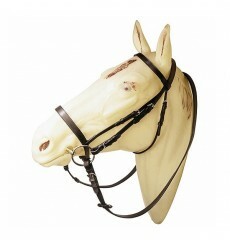 Weymouth bridle. 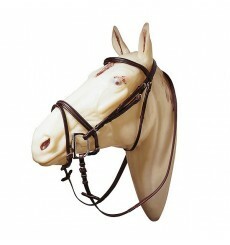 Bridle for fillet and beat, with two reins. 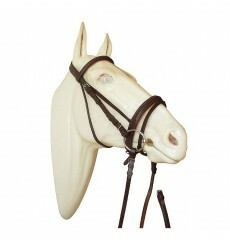 Available in sizes: FULL, COB or PONEY. In colours brown or black. 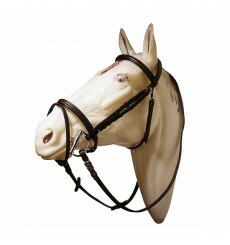 Leather bridle raised. 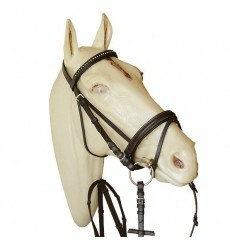 Padded bridle with rubber web reins. 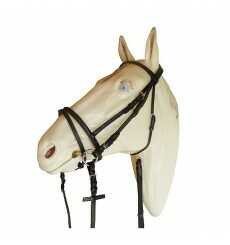 Available in colours: black or brown. 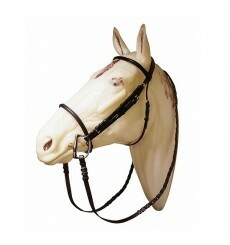 Bridle size. FULL.